You searched for which does not fit your . We've redirected you to 166-0591, which has the proper fitment. 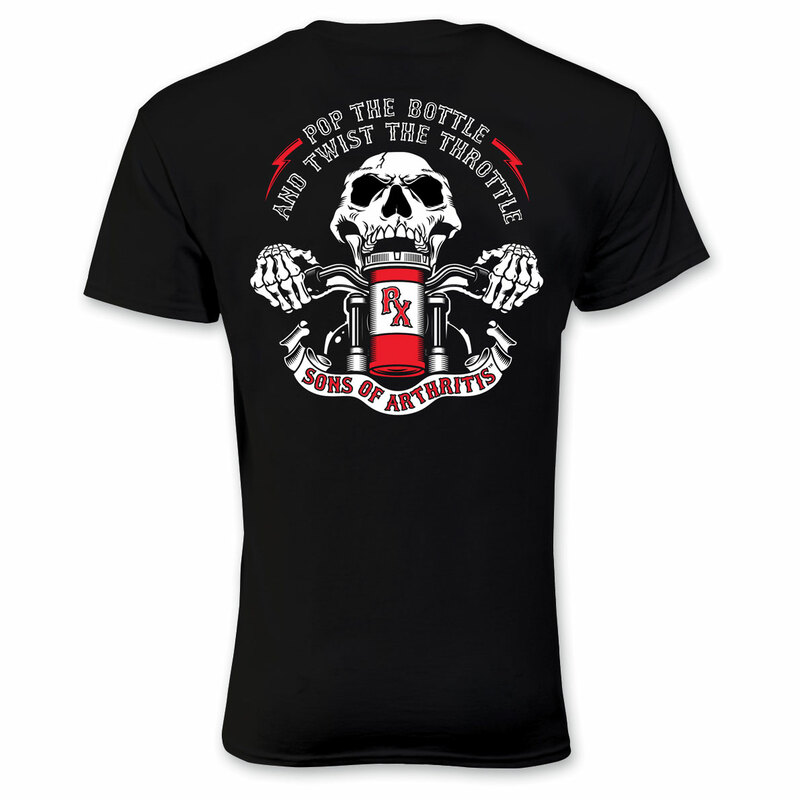 • "Pop The Bottle and Twist The Throttle", another great classic from the Sons of Arthritis! Shirt looks great and fits perfect! Nice price!